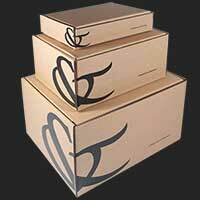 London is more than just our capital city – it has become a globally recognised brand in its own right. Cool Britannia wooed the world in the 1960s, and continues to make a style statement today. 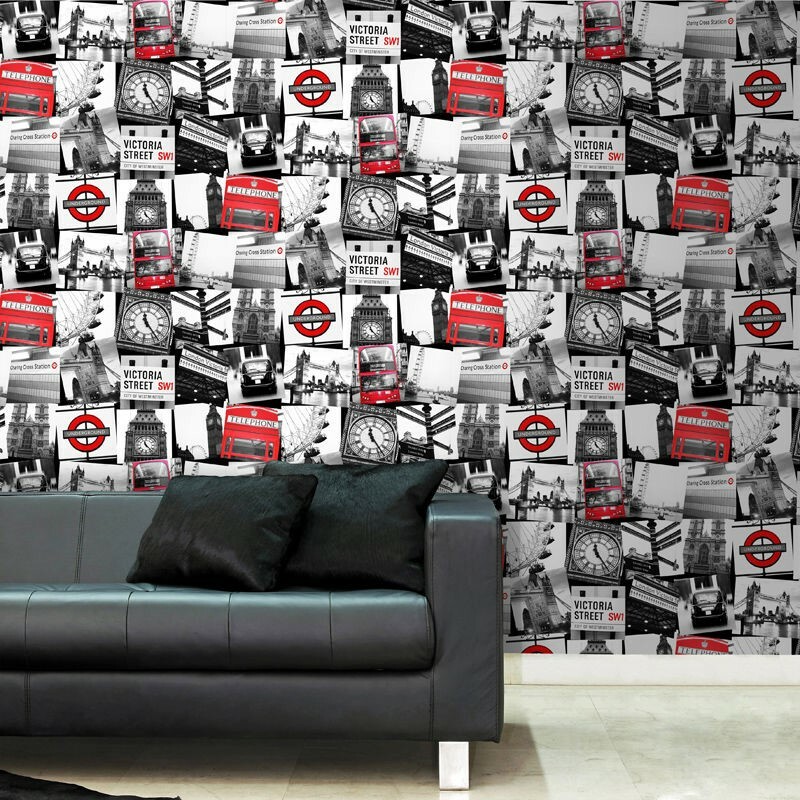 The London Montage Black and Red wallpaper brings the city’s coolest landmarks into your home. Monochrome photographs of icons like Big Ben and Tower Bridge are contrasted against vivid red Underground signs and those famous bright phone boxes. Ideal for using on a feature wall in a bedroom or living room, embrace the urban vibe and pair the wallpaper with monochrome furniture and punchy bright red accessories. 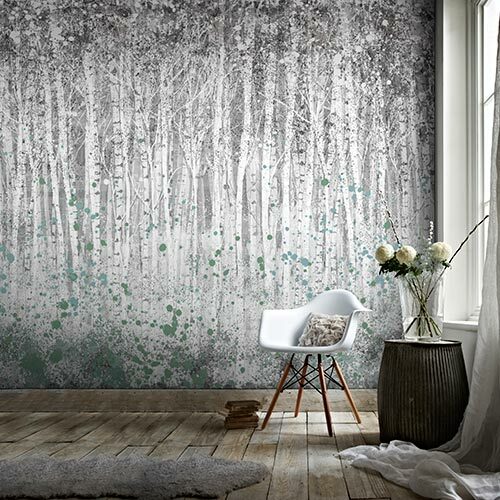 Bring the sights and attitude of New York into your home with the Couture New York Graffiti Mural. 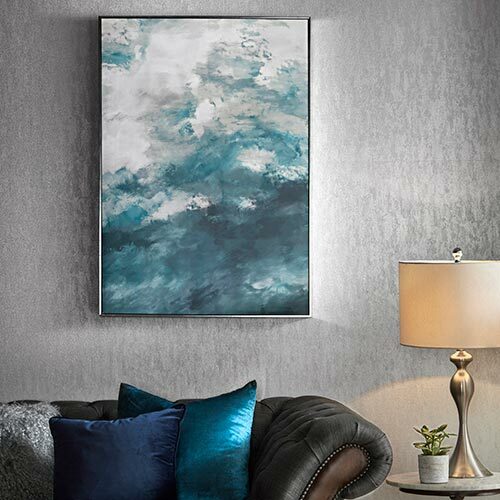 With the Statue of Liberty at the forefront of the design, and images of the Empire State Building and Grand Central, this colourful mural will liven up any room. Of course, New York isn’t just famous for its landmarks but for the rebellious artistic spirit of its inhabitants. 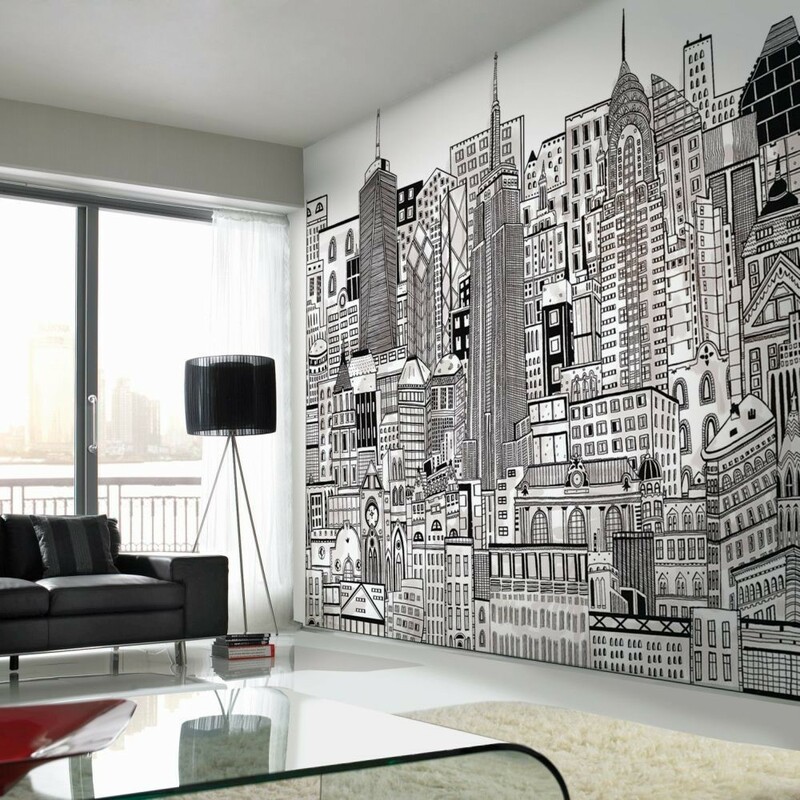 The graffiti design in this mural gives it an urban finish that’s undoubtedly NYC, creating a fun and fierce statement in your home. If you’re a fan of British city landscapes, but want to add an artistic twist to the design, consider the Londinium Black and White wallpaper. Made up of delicate black and white sketches, the wallpaper depicts famous London landmarks, including The Gherkin and the London Eye. The hand-drawn element of this wallpaper is what makes it so attractive, as the design adds a subtle pattern to the room without being overwhelming. 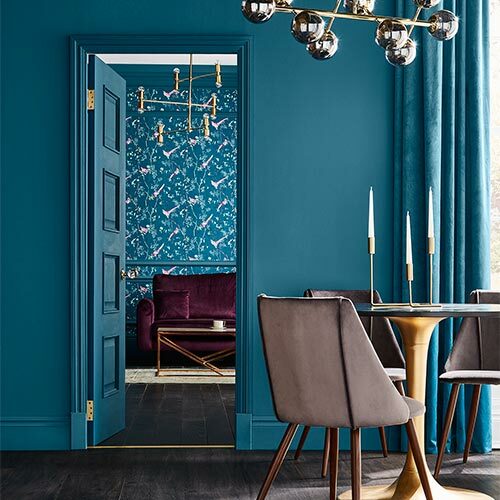 The simplistic colouring means you can pair the wallpaper with white, blue, or red furnishings to create an indirect and sophisticated tribute to British culture. The hand drawn artist’s impression travels over the Atlantic with this eye-catching wall mural, In The City, which presents the streets of New York in an entirely new light. Characterful architecture is the theme of this design, which pays tribute to iconic structures such as the Empire State Building and the Chrysler Building but avoids the obvious landmarks, to create a very subtle finish. The style of the room can determine how this mural looks – choose monochrome furnishings for an industrial finish, or add soft touches and colours to create a contemporary bohemian theme. 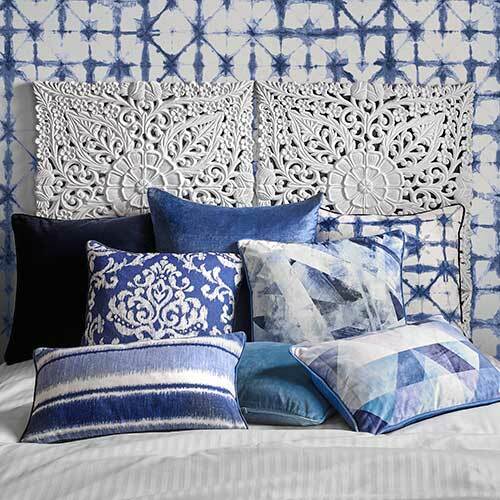 For more interior design inspiration, take a peek at our range of Inspire and How To guides, to help you create a home you’ll love to spend time in.